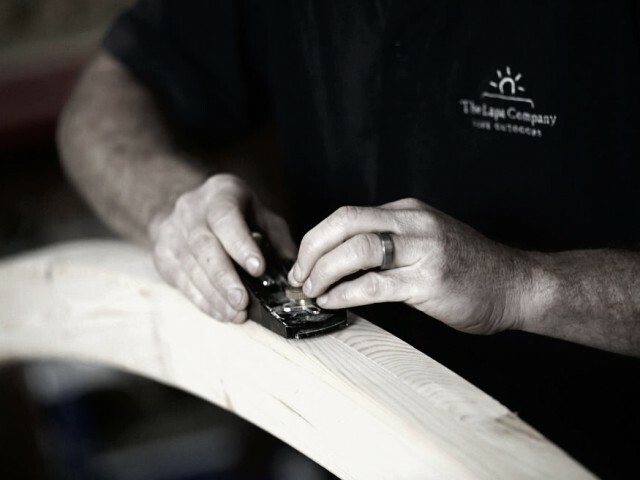 At the heart of The Lapa Company is our commitment to craftsmanship. 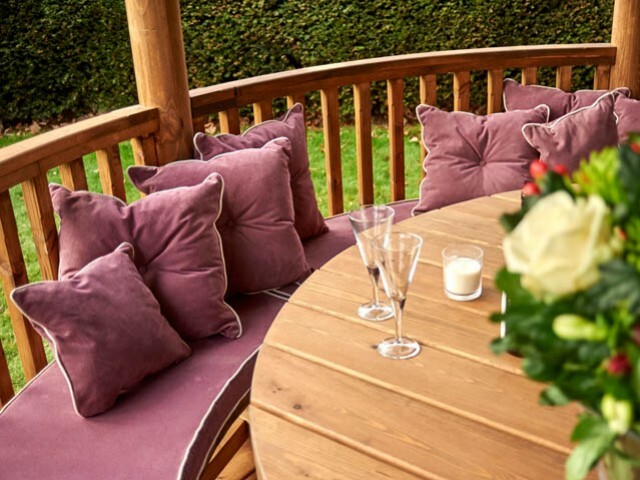 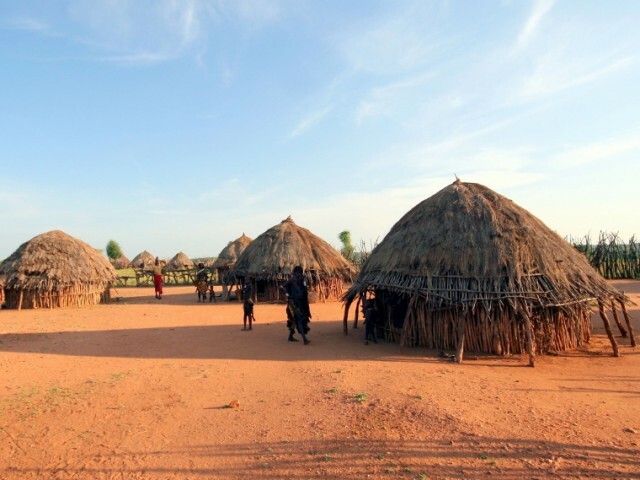 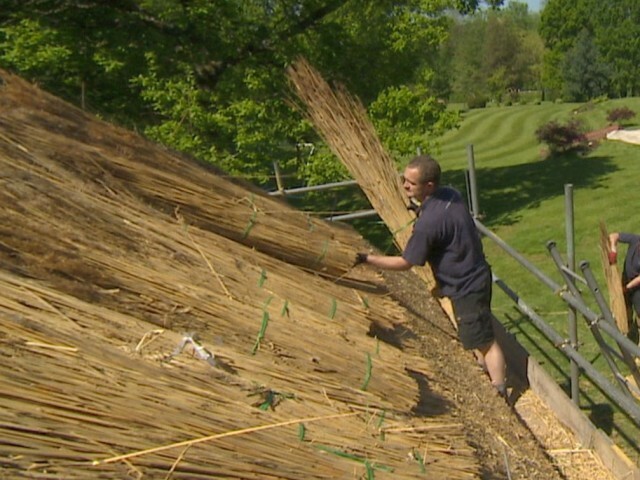 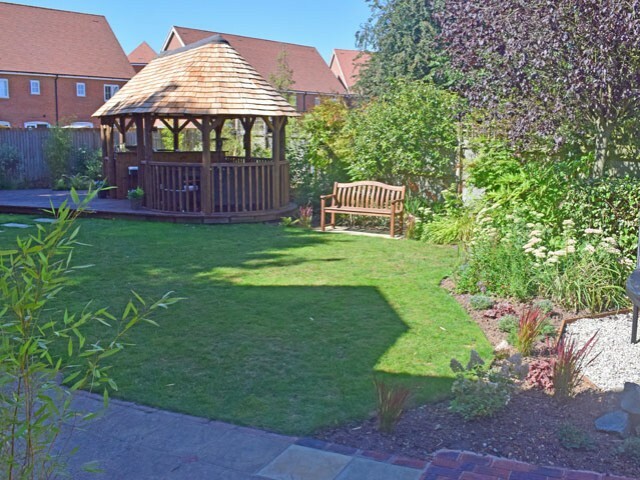 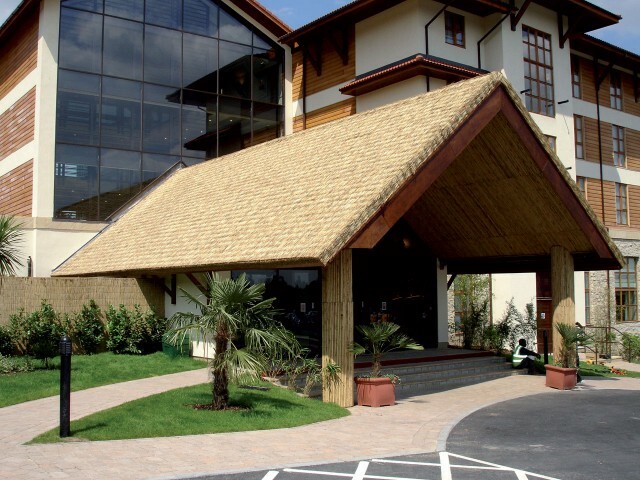 Whether you choose a stunning Lapa bespokely designed to compliment your garden or purchase our Thatch Tiles to complete your own project for the whole family to enjoy, you will find quality materials are at the core of everything we do. 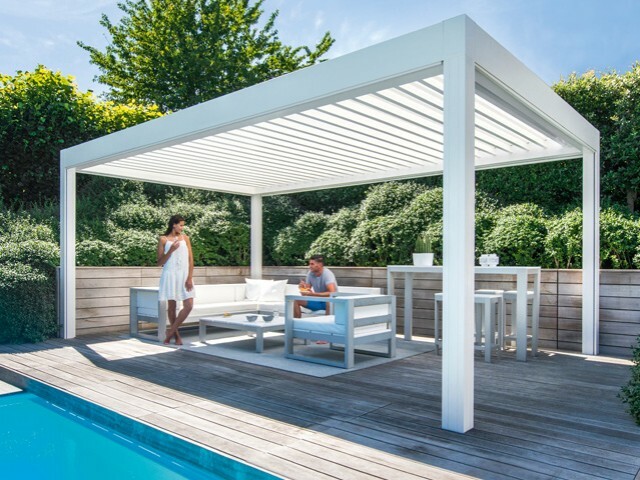 Our skilled tradesmen and master thatcher offer you a unique opportunity to have a structure of true beauty in your outdoor space. 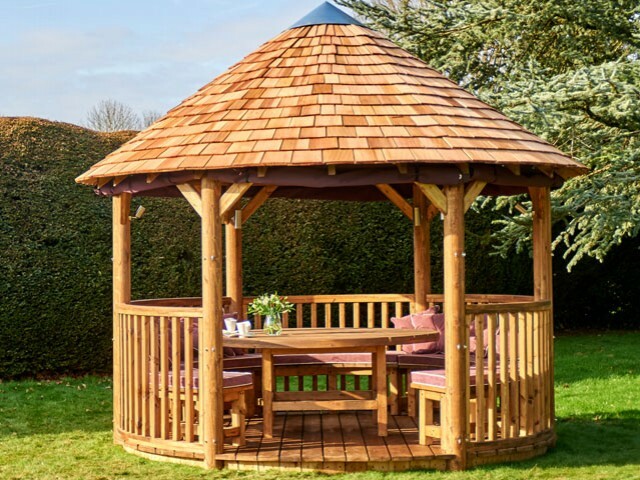 With a proud tradition of providing outdoor buildings crafted in our Kent workshop we take pride in delivering you handcrafted premium garden buildings.